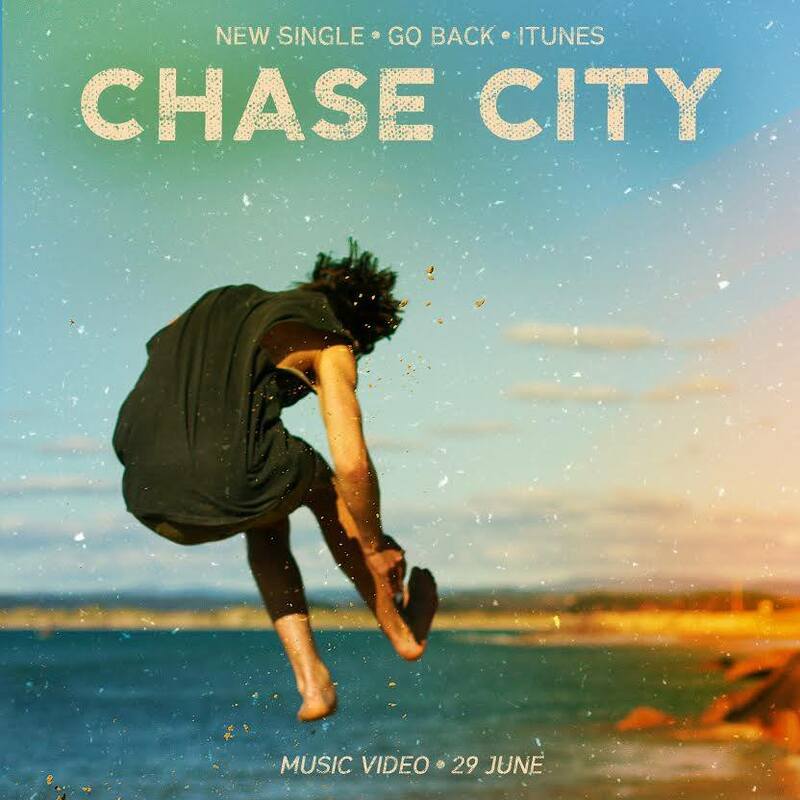 Creating a stunning blend of sun-drenched guitar pop and indie rock that boasts catchy hooks and soaring melodies, Chase City have all the winning ingredients of a band who will soundtrack your summer. Taking cues from the likes of Vampire Weekend, Last Dinosaurs and San Cisco, the band’s latest single Go Back is instant yet enthralling; showcasing all the best qualities of a pure pop song. Think upbeat, bouncy melodies and a chorus earworm…this is a sonic slice from a band who are consistently bringing the good times.